Mashup – a song or composition created by blending two or more pre-recorded songs. This is my favourite knitted version of the mashup! 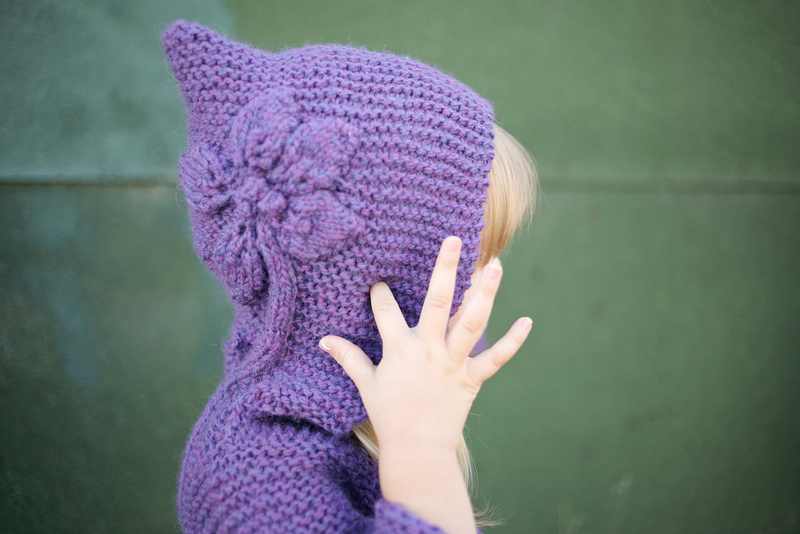 the Tomtem by Elizabeth Zimmerman blended with the Sylvi by Mari Muinonen. I cannot take credit for the original idea, although the Sylvi details I used are my own. I originally saw this mashup on Ravelry a few years ago and have been queuing my own version of it for a while! Once we started carrying the Cascade Eco I decided it was time for me to do it! 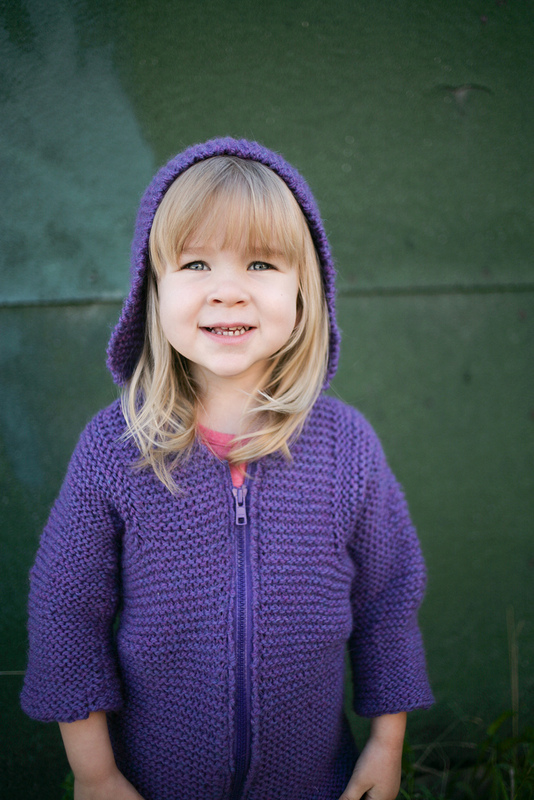 Thanks to Amanda from Knit Social for bringing Audrey to be our model. I knit the tomtem with 1.25 balls of the Cascade Eco. I decided to sew a zipper into it for a cozier wear! We have just received all of our fantastic fall colours of the Cascade Eco – come take a look. Such a great yarn: 437m/250g, 100% wool and in some really amazing colours! What is your favourite mashup pattern? Thanks again to Sylvia for fantastic photo’s!